Yet insiders whisper that Jace has been talking wedding plans with Jocelyn Bennings, the chestnut-haired beauty who ran out on her own wedding just days ago! Could the confirmed bachelor really be hooking up with heartbroken, headstrong Joss? 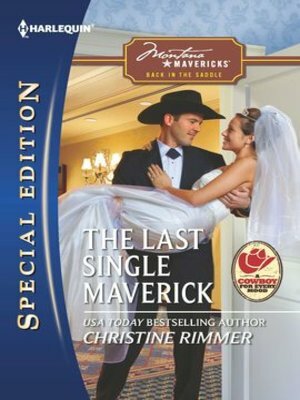 Stay tuned, loyal readers, to find out if their marriage of convenience runs amuck--or if lasting passion will finally rope in the last single maverick!